Sandton’s enormous growth over the last 15-odd years reflects shifts in both the local and international economy. Prior to the 2000s, downtown Johannesburg was the steady business hub of Gauteng. However, with major firms, including Investec and Nedbank, moving their operations to Sandton in the early 2000s, an exodus of companies followed. This, together with the strong economy of the early 2000s, led to a boom in office property developments in Sandton. Housing, restaurants and hotels to cater for corporate business people and their guests followed. 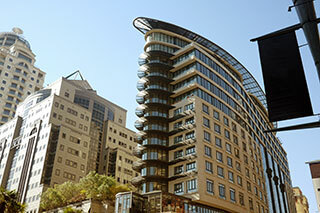 Sandton was no longer home just to townhouse and duplex complexes, but also to premium office complexes and luxury hotels, such as the Michelangelo Towers. Naturally, Sandton property prices rose. Developments slowed with the global recession, felt here in the late 2000s. 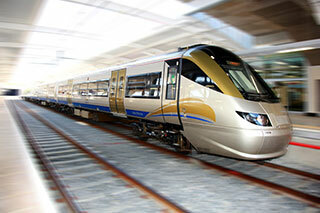 However, demand for Sandton office space continued to grow, thanks in part to the development of the Gautrain. The result was a property shortage. 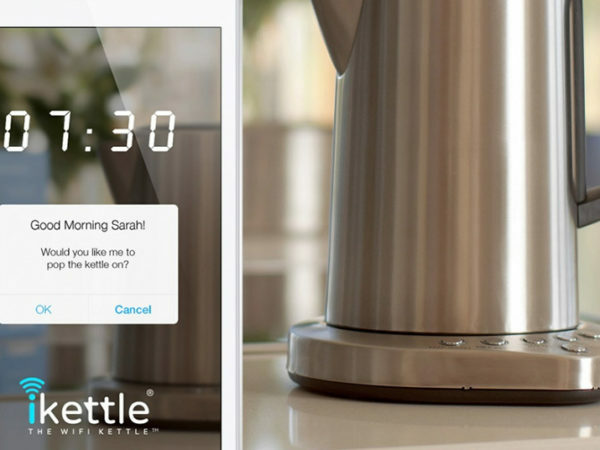 Developers then had to play catch-up to meet demand. The Gautrain, launched in time for the 2010 FIFA World Cup, made Sandton even more attractive to businesses by offering a direct line to OR Tambo Airport. Firms like Old Mutual and Alexander Forbes moved in nearby, heralding the arrival of even more large-scale office blocks. In an article for Business Day, property consultant MD Kent Gush said: “The advent of the rapid rail system in 2010 unleashed billions of rands worth of new office, retail and hotel developments in Sandton”. The spin-offs included more luxury hotels and upper-end apartments. Some of these command staggeringly high prices per square metre. Today Sandton is considered the main business and financial hub of South Africa, if not of the whole African continent. With its infrastructure, convention centre, shopping malls, cafés and clubs, and its proximity to key corporate players, it has attracted both businesses and business tourism. The boom is expected to continue, with visions of Sandton becoming South Africa’s very own Wall Street. Cost is the next major factor. With such high demand for office space in Sandton, rental prices tend to be high, and it’s not uncommon to have to sign long leases. Especially for small and medium enterprises (SMEs) and entrepreneurial start-ups, finding cost-effective space in Sandton can be a challenge. Add the expenses involved in setting up needed business infrastructure and amenities (such as meeting rooms, IT and telecoms connections, and kitchen and bathroom space), and the total costs can be prohibitive. It’s important not to be locked into a long-term lease for office space if your business needs may change, or you may end up paying for space you no longer need or for premises that are too small to support an expanded staff. 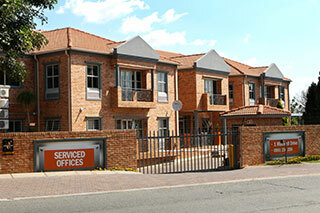 Fortunately, our office spaces in Sandton make it easy and affordable to secure prime Sandton office space. With a an office at The Workspace, you can opt for a three, six or twelve-month lease. 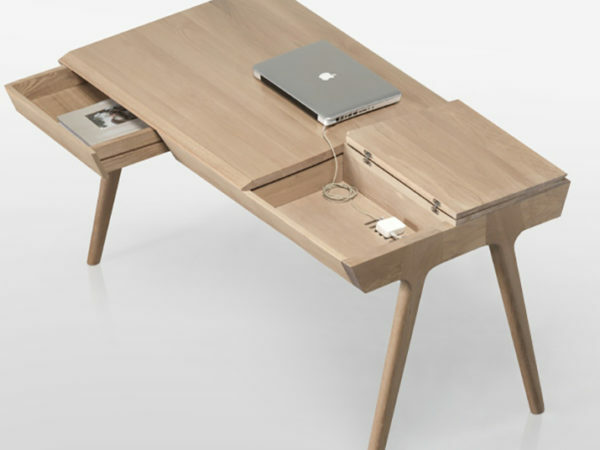 This means you can also easily move into a larger or smaller office if your needs change. You also won’t have to invest in office infrastructure. Our offices all offer members the use of professionally appointed boardrooms, along with everything your business needs to be fully operational and professional – from fax and copy machines, to Wi-Fi access and onsite courier services. For more information about our office space in Sandton and other areas of Johannesburg, browse our branches or contact us on 0861 250 259. We’re always happy to help!